Product categories of Different Kva Generator, we are specialized manufacturers from China, Kva Generator, Kva Diesel Generator suppliers/factory, wholesale high-quality products of Standby Generator Set R & D and manufacturing, we have the perfect after-sales service and technical support. Look forward to your cooperation! 4.Optional configuration: 4 protection, self-starting, switching, rainproof generator set, soundproof generator set,container generator set, Silent Generator set, mobile power station. 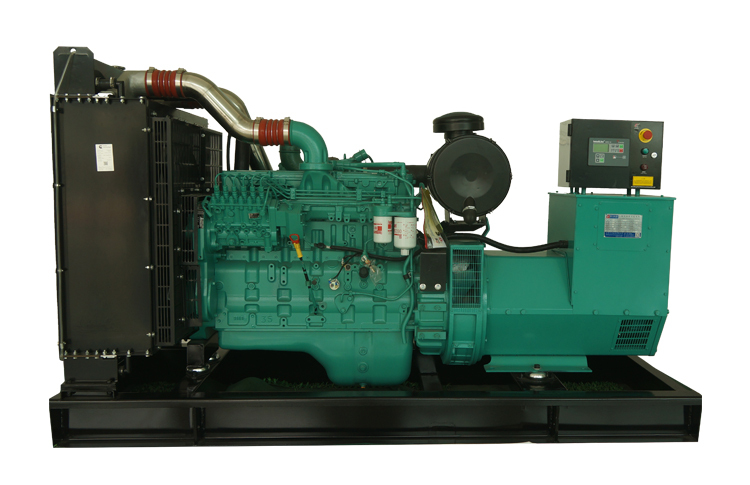 5.The control system of genset with the mechanical speed governors system is the normao panel;The control system of genset with the electronic speed governors system and the electronic fuel injection system is the standard model.Diesel Generator set power station using standard conditions,environment temperature:40℃;altitude:1000m relative humidity:60%. 1.Diesel engine brand options:YUCHAI,CUMMINS, VOLOV, KOREAN DAEWOO,SHANGCHAI,WEICHAI-STEYR,JIANGSU NANTONG. 4.Optional configuration: 4 protection, self-starting, switching, rainproof generator set, container generator set, silent generator set, soundproof generator set,mobile power station.